Follow me as I travel my way through my twenties and share new hot spots, fun events and good food. 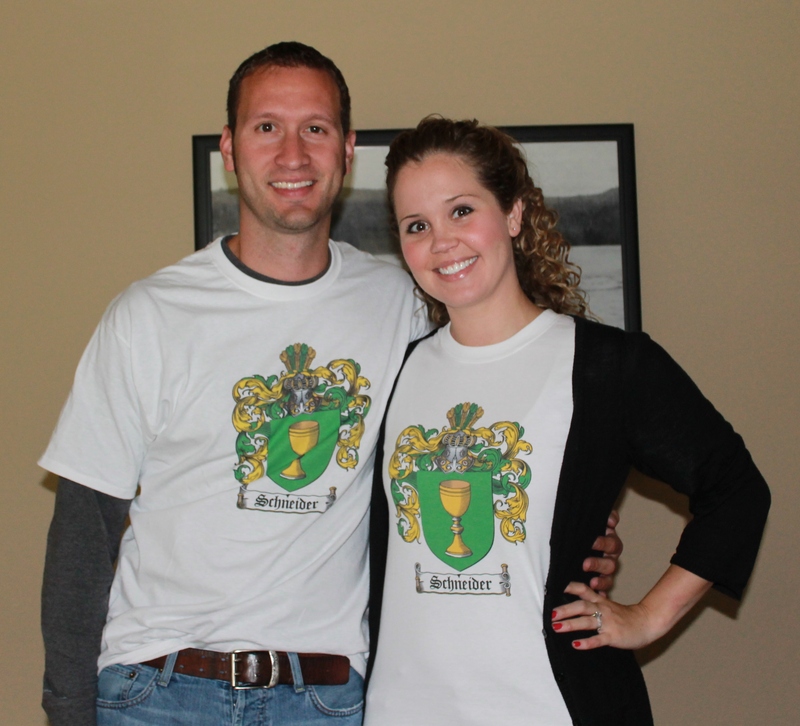 Over the last few years my husband and I have become veteran weekend warriors – work all week, play all weekend. After being on the run for the last five weekends, we celebrated our first anniversary in true style with another weekend trip to Whitefish. We hit the road Saturday morning and caught some beautiful views of newly turning fall leaves against the mountains. It was so gorgeous that I would easily take a trip back to see those yellow leaves turn into vibrant shades of red and orange. 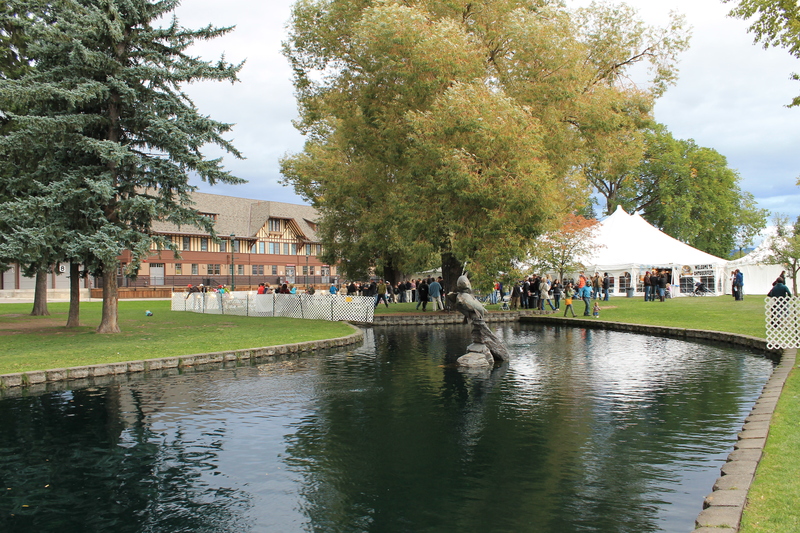 When we arrived at our destination, we made our way to a beautiful lodge on the west side of town. We found an awesomely affordable package that combined a night at Grouse Mountain Lodge with tickets to the Great Northwest Oktoberfest, mugs and breakfast. Having been to numerous beer festivals when we lived in Portland, we expected those cheap plastic mugs you find at most beer fests. But much to our surprise, we received beautiful, clay mugs that were hand-crafted in town at Whitefish Pottery. 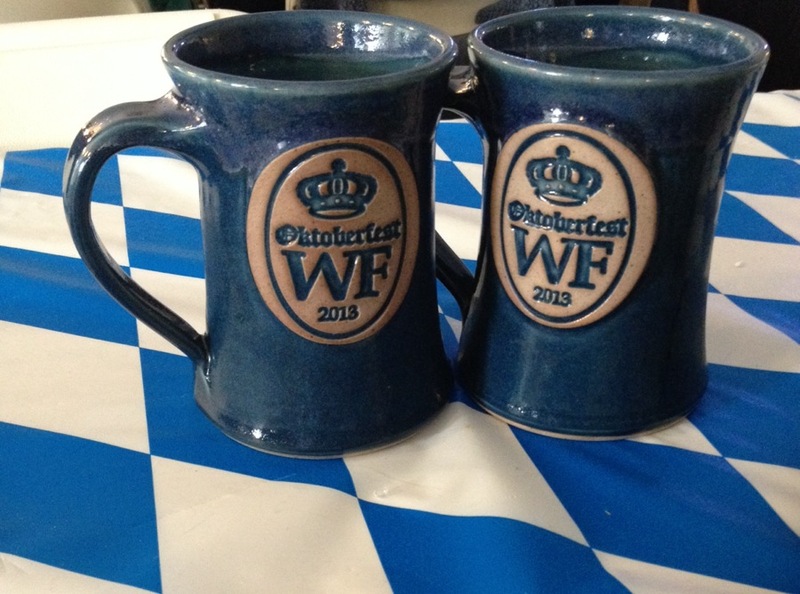 At the point we decided that even if the beer festival was a dud, we would still have sweet mugs to take home! We knew we might be in for a long afternoon so the front desk didn’t have to ask us if we were interested in a complimentary shuttle twice. We stopped for pre-beers and Bobcat football at a great little dive called the Bulldog before we made our way to the Oktoberfest tent. Inside the tent, the tables were packed with people and lined with the well-recognized Bavarian design of blue and white checkers. Many of the festival go-ers were dressed in traditional German garb (including lederhosens and tyrolean hats) and some even carried authentic steins. 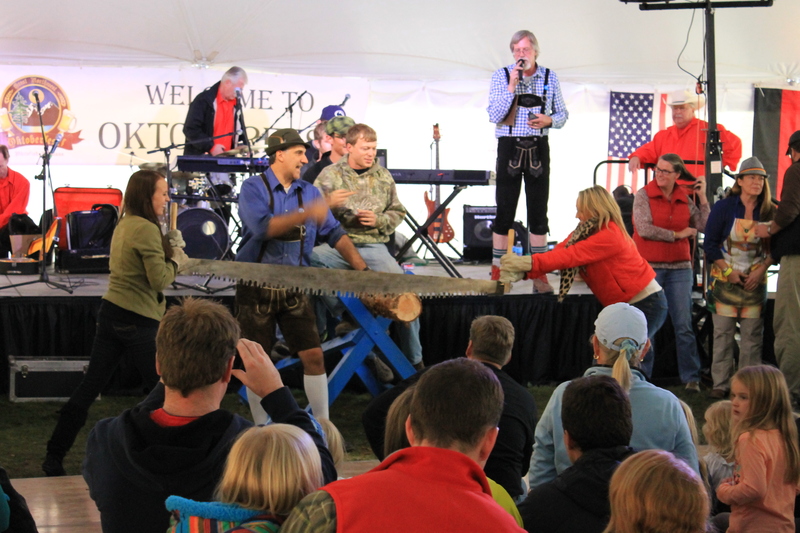 There was a good selection of German food and beers on tap as well as several local beers from The Great Northern Brewery including a special Oktoberfest brew to wet your beak.Throughout the evening, we were highly entertained with dancers and a variety of events like keg tossing, stein holding, and log cutting. 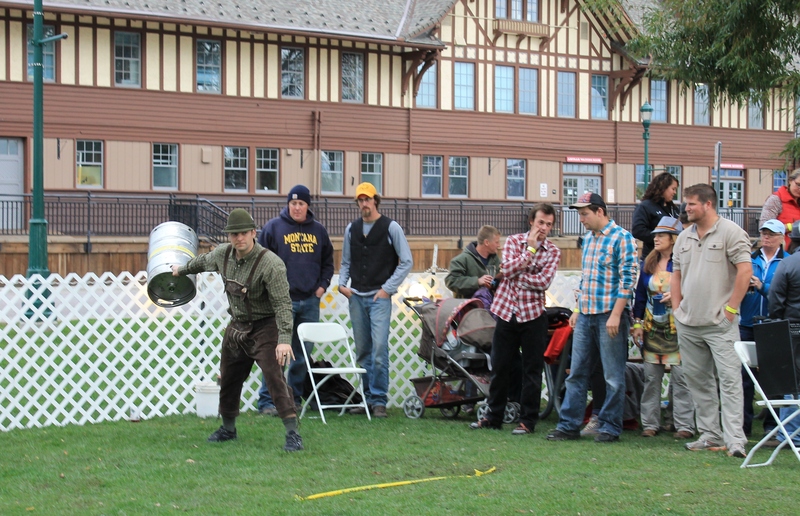 Our favorite part was when an MSU alum chucked a keg 33 feet and won. Cheers! I am a born and raised Montanan who has been living in Portland, OR - the food and microbrew mecca of the Northwest - for the past four years with my husband. By trade I am an e-commerce manager who spends the day immersed in all things web, travel and boating but my friends know me as an always-on-the-go optimist, smiler, planner, talker, cooker, and wanna-be photographer. I love to eat and travel but more importantly, I like to talk or dish about our latest happenings. Follow me as I travel my way through my twenties and share new hot spots, fun events and good food.